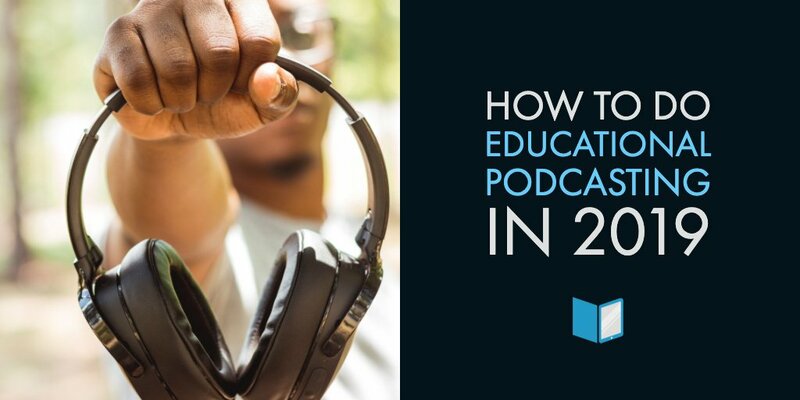 It’s not impossible to create engaging, modern eLearning content with old-fashioned tools. 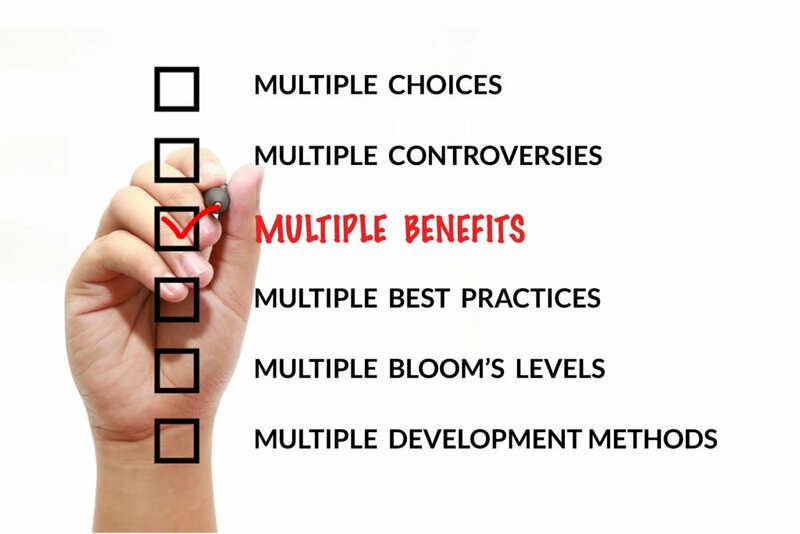 Publishers who have continued exclusively using software like Microsoft Word and InDesign, however, are missing out on highly efficient features. Unlike a traditional word processing program, quality authoring tools offer intuitive, centralized, and extremely useful solutions to common publishing frustrations. 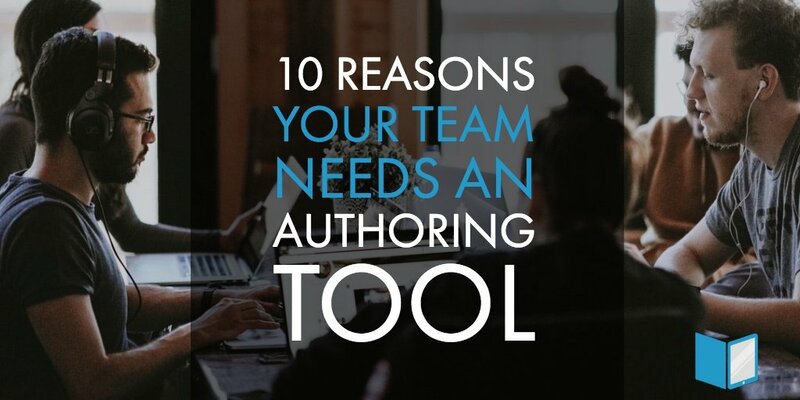 If your team isn’t convinced an authoring tool is necessary, these ten big benefits might make the sale. One of the biggest benefits of content authoring tools is speed. While word processing software mandates handling every detail yourself, digital authoring tools provide numerous, time-saving features. Small self-publishers may be able to make do with traditional content-creation methods, but for publishers of comprehensive eLearning courses authoring tools are indispensable. These tools include ready-made themes and templates to shorten the design process. Why create layouts and start from scratch on every project? Many authoring tools also enable the automation of test correction and other simple tasks, reducing the workload of teachers too! 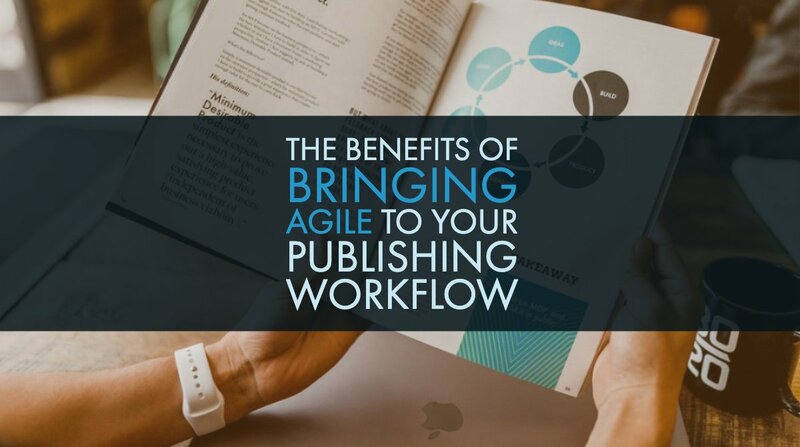 Because of advances in online editing capabilities, authoring tools allow publishers and members of their team to work on projects more efficiently. Everyone within the team can communicate instantly, making revisions and adding questions or comments. Since all changes are synced in real time, it’s easy to keep tabs on what needs to be done and who is going to do each step. Without centralization, team members must depend on superb communication skills. Unfortunately, this is easier said than done. Without an authoring tool, publishers must rely on inefficient meetings, phone calls, and emails, trying to keep everyone on the team caught up and on the same page. With an authoring tool, all these struggles are drastically reduced. Most elements of the content creation process are available in one, central location -easy to access, easy to edit, and much easier to successfully complete a project without miscommunication. 2018 students are accustomed to news and other online content that’s update 24/7. They view their textbooks with similar expectations. Content must be current, evolving with student needs, changing information, and educational trends. Content authoring tools make it easy to edit and improve eLearning courses at any time. Modifications of design and materials can allow content that grows alongside students and their changing needs. A publishing company is made up of many creative and bright minds working together. Why waste valuable mind-power on menial tasks when a multi-functional authoring platform can lighten the burden? These tools free up valuable time and mental resources, leaving more time for innovation. Additionally, they limit the need for additional team members to be employed for course creation. Unlike traditional methods, digital authoring platforms offer publishers a way to conveniently create, save, and reuse learning elements over and over again. Reusable learning objects can be tagged with metadata, allowing them to be easily found and repurposed in future projects. Another huge time-saver! Quality authoring programs come with responsive design features. Since content can be exported in countless formats, it’s simple to produce courses that are accessed just as easily on a desktop as a mobile device. #8 - Create Digital and Print Content…All Under One Roof! Educational publishers have already realized that traditional publishing methods aren’t as lucrative as they once were. To combat this, they’re doing their best to evolve into a more digitally-focused publishing arena. The easiest way to do this is by, you got it, using an authoring tool. Authoring tools offer the foundation needed to create content with digital applications in mind. Content can be easily customized to publish in both online and print formats. As a publisher of eLearning material, you’re responsible for every aspect of course creation; designing a cohesive color scheme and layout, ensuring intuitive navigation, creating accurate text that’s undergone several rounds of edits, and finding on-point media elements are all up to you. You can easily outsource these tasks…for a price. To save money, authoring tools can simplify many of these tasks to cut the amount of necessary outsourcing. Since authoring tools speed up the content creation process, publishers have more time to update content and maintain relevancy. Students who undergo relevant eLearning experiences engage with content more consistently, improving retention and overall learning outcomes. 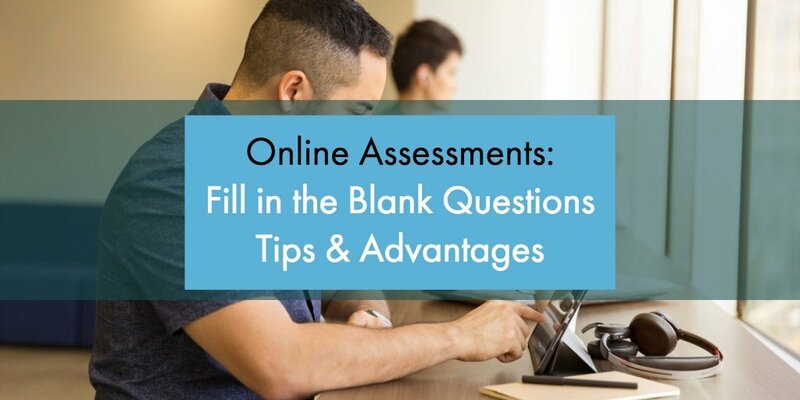 After a successful, enjoyable digital learning experience, students are more likely to purchase online learning content in the future…a win-win! 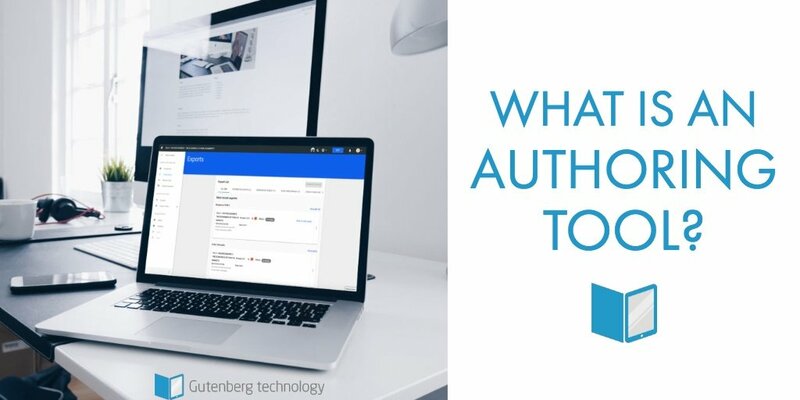 The right authoring tool is intuitive and responsive, simplifying the content creation process and encouraging teamwork. When put to best use, a good tool can help publishers to create accessible, professional, compelling, and interactive learning experiences for any audience. If you’re considering using a content authoring tool, our platform MyEcontentFactory could help you build digital content you can be proud of.